Humans lie… It is a fact. Sometimes we lie just to make sure somebody feels comfortable. We call these lies white lies. For instance, if one of your relatives got cancer and you learned the result without him knowing, you may not want him to know the results. But humans lie most of the time to get a short-sighted result such as to earn money, to manipulate, etc. 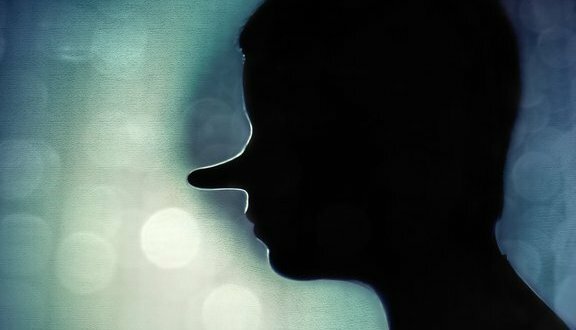 For whatever reason, lying is a very destructive action. Not only for the people involved, but also for the whole society. 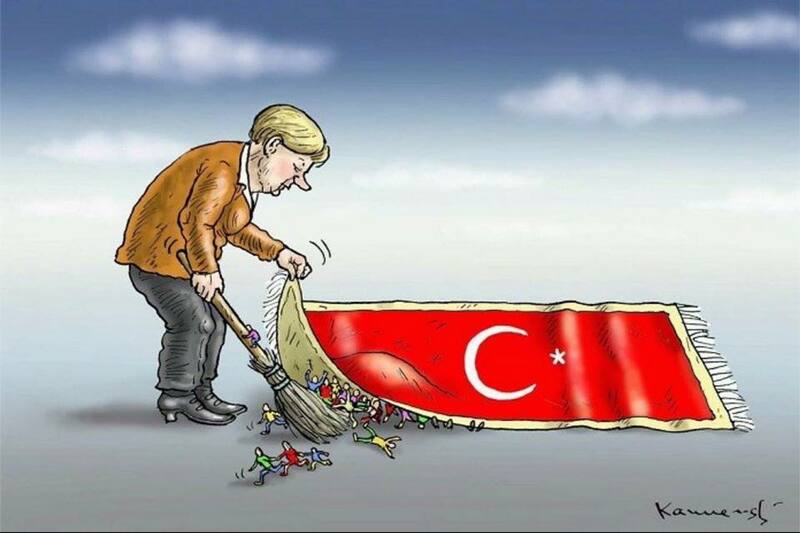 When you lie, you are actually destroying a lot of human values. When you destroy common human values, you are actually harming your own soul very badly. What happens when you harm your soul? When your soul is harmed badly, you are a walking dead in the 21st century. Since you know what kind of a personality you are since you cannot lie to yourself, you feel irritated by yourself. And then these kinds of people try to forget the harm of their soul so they may do some silly teenager type of stuff! Your soul is permanent, whereas anything that you do to forget is temporary. It should be great to carry such as a burdened soul! Also, no profit or short-term gain can justify your action of lying. Today, even every big organisation has a set of values. These values are set, because every organisation is like a human. They are also creatures that are alive and values are needed for everyone! Since they are alive, they have their own soul. Even why my wife is asking why I’m writing all this. I am writing because I see a lot of burdened souls and they do not have any justification to become so burdened! Finally, a person can be quite competent in his job/skills, but if he does not have the right attitude, I would always give the chance to the incompetent person since he can improve, but he will come with a pure soul! 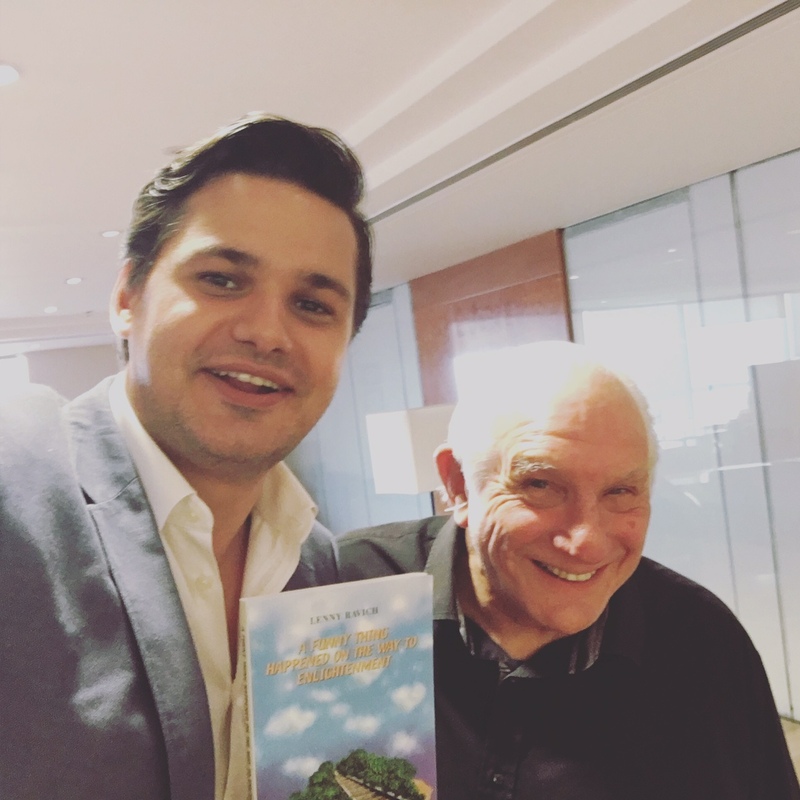 I was travelling for a wedding to Tel Aviv and Jerusalem a couple of weeks ago and my mentor and a good friend, Avi Liran, was so kind to arrange some meetings for me while I was there. Lenny Ravich was my first meeting and, to be honest, I failed to do some research on him before I met him. Lenny Ravich is a US–born, 70-something young person who is energetic and funny. Apparently, he wrote a book that Avi liked so much that he contacted him and that’s how their relationship started. Lenny gifted his book to me during our meeting and that’s how I read his marvellous book. 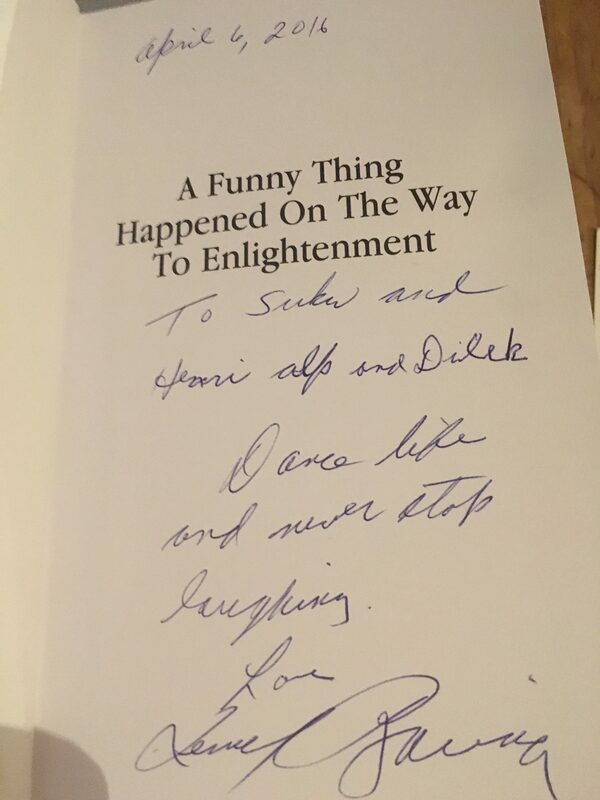 The name of the book is Something funny happened on the way to Enlightenment. His book sold tremendously well in Israel and worldwide. There are some points that I don’t agree with, such as in order to be funny he thinks a person has to have had a screwed up childhood, but mainly the book is a great eye opener. Lenny refuses to make himself feel bad by taking serious things more seriously. It takes courage to laugh, especially at yourself, and even more skill to get others to laugh with you at themselves. Lenny summarized life as a formula, E + R = O.
E is the event, R is our Response and O is the outcome. Events occur and our responses design the outcomes. The event may not be avoidable, but the response is our own production so it can altered and therefore the outcome as well. I will continue by sharing some of my favourite quotations from the book. I accept, it is not easy. But it does not mean it is not possible. We should let our bad feelings go to be healthy and to move forward. Having this kind of mindset is also an important part of success. I experience this with teenagers. They expect to find a mentor or their parents to lead their life. Everybody’s life is different and their interests and talents are also different. Of course, one should utilise other people’s experiences, but you have to create your own manual for your very own life. And that manual will be and should be different than everyone else’s! I happened to fall into this trap. I came across a sociopath in my life, and I wasted some time. Actually, not only time, but I also felt sorry for him and at some point I felt very unforgiving to him. Now, I understand it is waste of time. Now, I just laugh off my experiences with him! The desire to attain more material things makes everyone unhappy! Titles, zeros in the bank accounts, and power are easy tools that can poison us and inflate our egos. Even though it was such a short meeting (it was only 45 minutes), it was nice to meet you, Lenny Ravich! I have to admit that I didn’t start reading this book on purpose. It just happened to be in our house, since my wife has read it. I know that Daniel Goleman has another great book called Emotional Intelligence, but I haven’t had a chance to read that book, either. 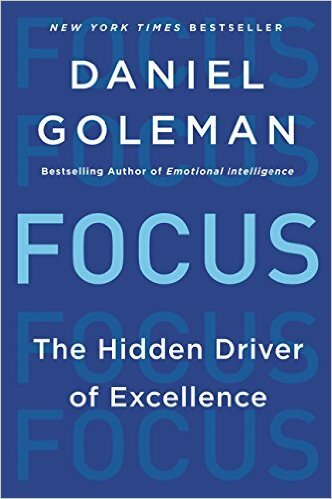 Daniel Goleman starts the book by defining the anatomy of attention and he states boldly that it is important for a child to interact with people to develop the social and emotional circuitry of a child’s brain. The writer discusses self-awareness as a very important feature that leads to success, since you are aware of your weaknesses and you can build a team according to these facts. In addition, overloading the attention shrinks mental control, and we start forgetting the names of people or other valuable information. Marketers know how to mobilize our brains so that we make some unconscious choices when buying a product. For example, I got a phone call from my favourite football club, Besiktas, yesterday and the voice on the other end of the phone played with my feelings about Besiktas so skilfully that I happened to buy USD 500 worth of Besiktas merchandise just in ten minutes! The writer discusses that people who are extremely adept at mental tasks that demand cognitive control and active working memory can struggle with creative insights, a point with which I absolutely agree. He argues that accounts of discoveries tell of them happening during a walk or a bath, on a long ride or vacation. Darwin and Gandhi used to walk a lot to think, and I have been using the same method for more than 20 years now, which has worked for me quite nicely. Walking clears your mind and focuses you in the present. It is a kind of a meditation. I would like to share some of my favourite quotes from the book, with my own comments. Some people can be manipulative and they can be jealous of you. You should always follow your own ideas, even if they turn out to be wrong. Once you make your own mistakes, you can learn from them. When you are moving up the career ladder, the number of genuine people becomes fewer and fewer, so it is hard to obtain healthy feedback. Never stop learning! If you believe your job is not demanding enough, I always think you should change it. When the learning stops, it is like the music stops and time starts going very slowly. You will always be in that kind of situation from time to time, and it is important to recognise it and to be able to make the change. Absolutely. After a certain amount of income, the rest is for our greed and to feed the soul’s sin. I hope you enjoy Focus at some point after reading this short review. All the best from Turkey.